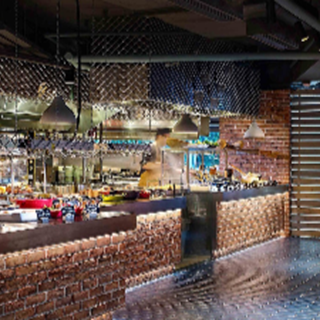 All day buffet with a la carte menus presented with an urban street style and industrial chic. 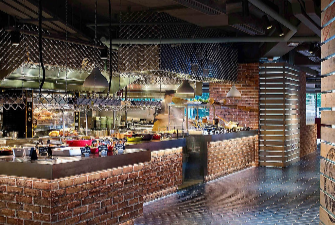 The open kitchen theatre serves international delights ranging from freshly shucked oysters and lobster, to carvery of succulent roast and foie gras. Spanish suckling pig, Turkish pizza and Indian tandoori will be freshly made from an authentic stone oven. The experience I had this time was the worst I ever had. I joined as a member for 2 years. I found food are lack of selections with awful service. The staff asked me to settle the bill at 9 and never inform us when the buffet is going to finish. When I went out at 9:40, all desserts were gone! From my past experiences, desserts won’t gone until 9:50! The staffs they are having bad service attitude with long faces! Would like to see more chocolate desserts like chocolate cake, chocolate mousse, chocolate yogurt. The quality and variety have much improvement on them ! Very wide selection of food but not desserts and fruits. Food is good in general but fruits are unripe and too hard to eat. Nice food and good sevice. Actually, I felt that eveyting is improved compared with previous experience. However, I hope they can have  improvement to the sushi bar. Also, to change some dishes and setting to make all the guest feel brand new always. 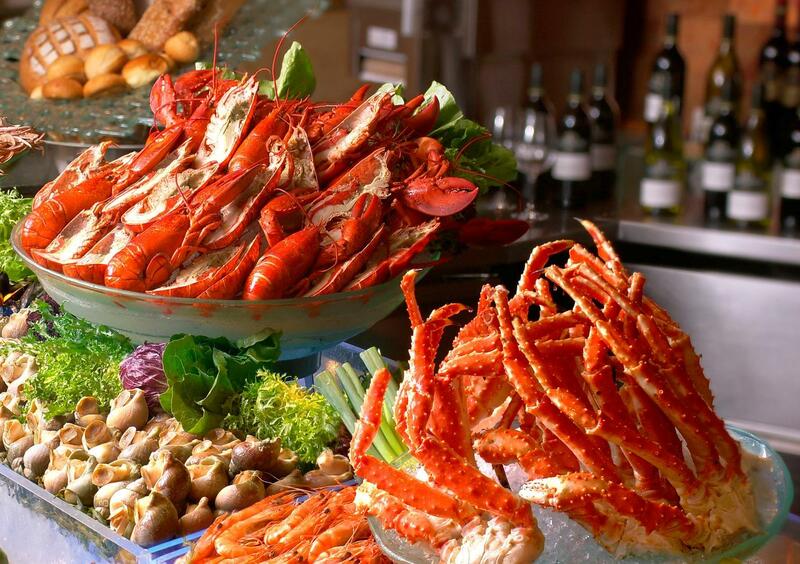 The buffet overall is good and variety is ok. However, the buffet time only served until 9:30pm, it is too early. I think the serving time till 10pm is more reasonable. Good food, convenience place, not cheap.